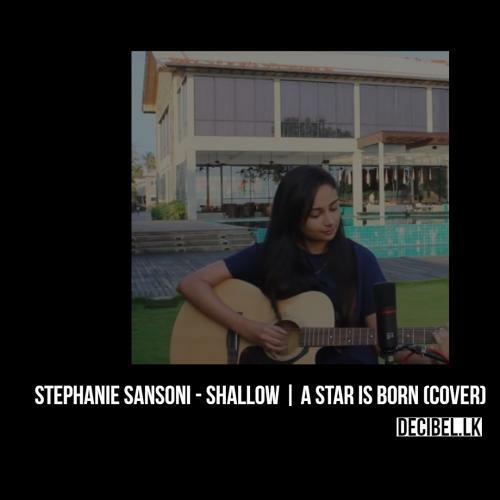 This monster collaba is on its way and while a release date has not been mentioned, stay subscribed to both Pasan Liyanage & Stephanie! 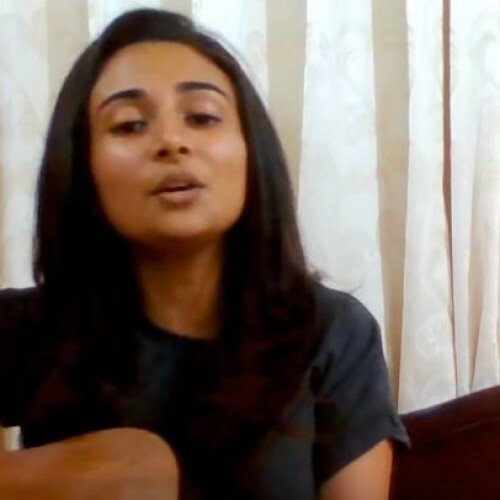 Here’s the teaser for now tho. 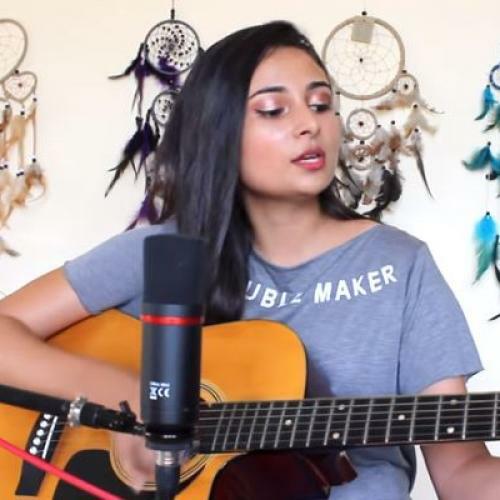 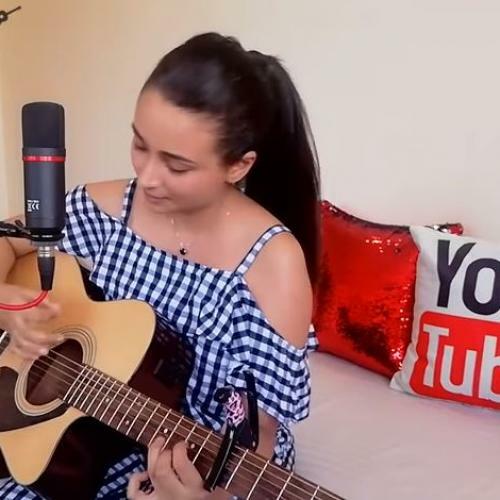 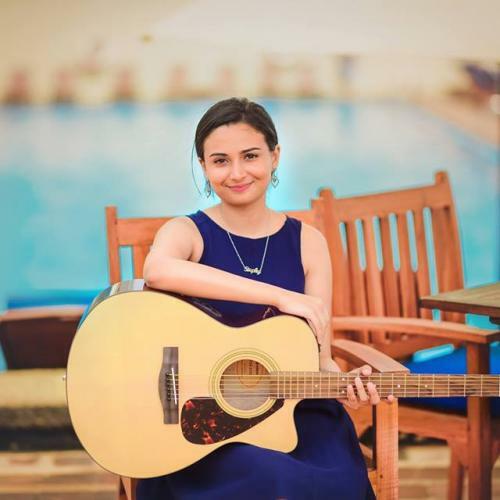 And this awesome Youtube star is back with this pretty neat mashup of two classics – ‘Hitha Hiri Watunado’/ ‘Stand By Me’. 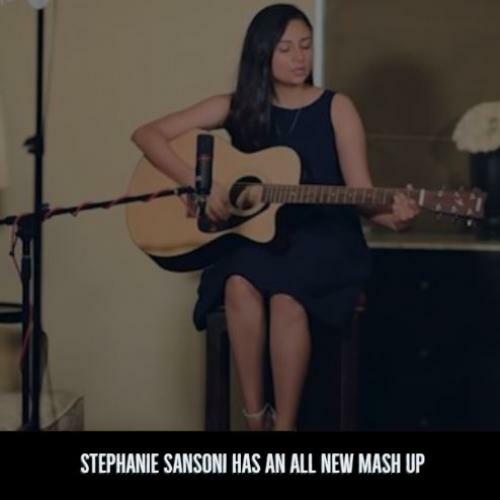 Youtuber Stephani Sansoni dropped this pretty neat mashup of two classics a few hours ago and we think this is very quintessential her! 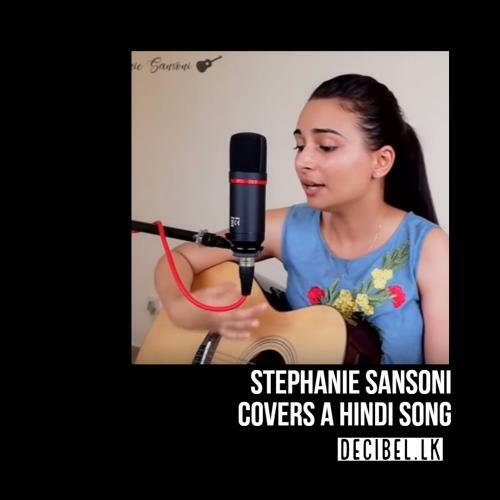 We’ve known Stephanie for her fun, stripped down takes of singles and here’s another one for you by the Youtube personality herself.